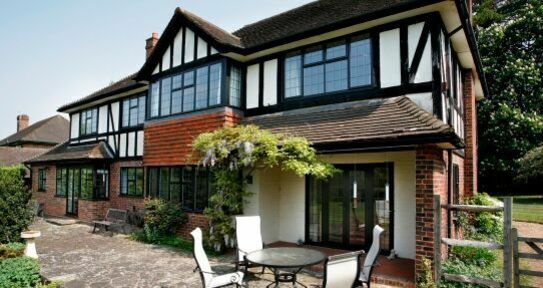 Specialists in windows, doors and conservatories P & K Lacey (Southampton) Ltd is a family owned company with over 50 years of experience in the glass, window and building industry. 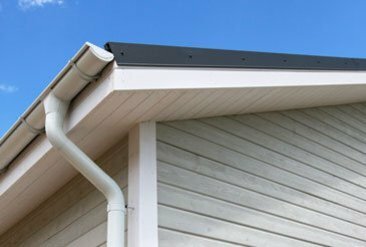 Are you looking for a trusted building contractor who can undertake all types of domestic installation in Southampton? At P & K Lacey (Southampton) Ltd, our team of experts can help you with all types of specialised home services and home renovations. We pride ourselves on manufacturing and installing all home improvements using material of the highest quality. All our windows, doors and conservatories are manufactured at our facility in Southampton. Why not check out our portfolio of previous projects? You can be certain of a quality installation when you call in the experts at P & K Lacey (Southampton) Ltd.
At P & K Lacey (Southampton) Ltd, our team of professionals are skilled and experienced in all aspects of building installations and renovations and specialise in major refurbishment works, both residential and commercial. We aim to consistently deliver a friendly and approachable service to all our customers. Don't just take out word for it, have a read of what some of customers said. Contact our team to discuss your next home improvement project today.